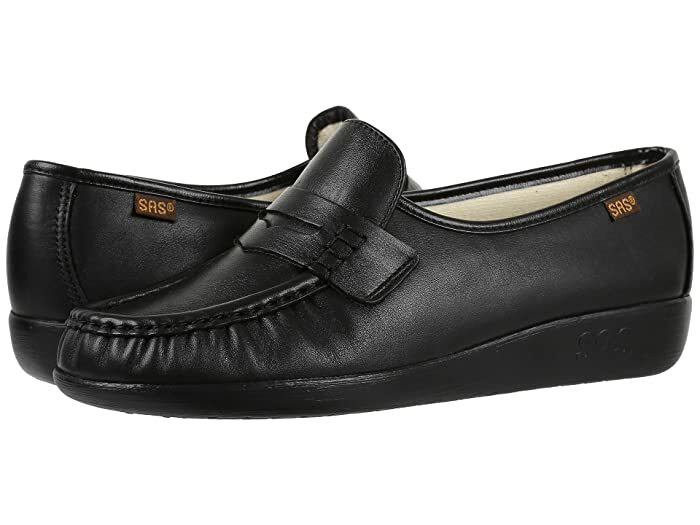 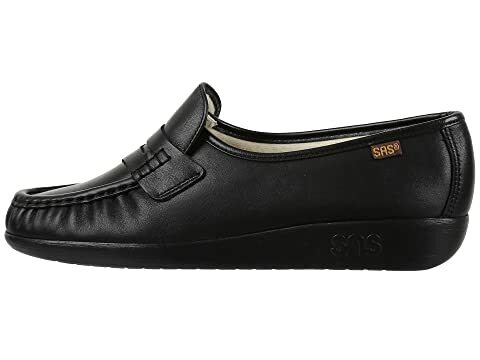 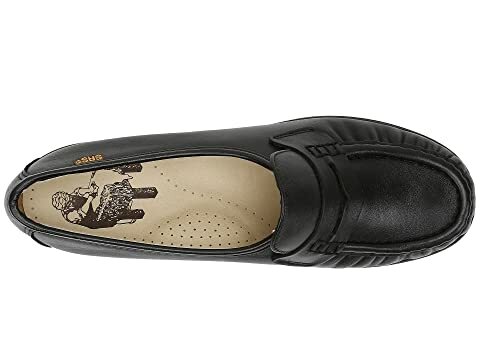 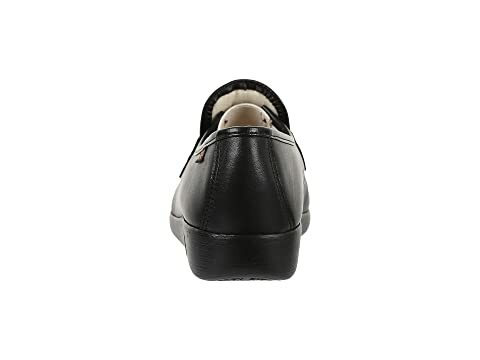 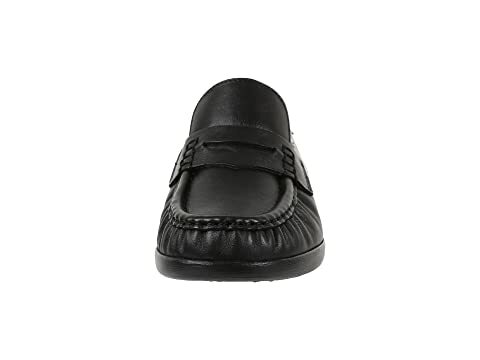 Soft and supple leather uppers with a hand-laced moccasin toe. 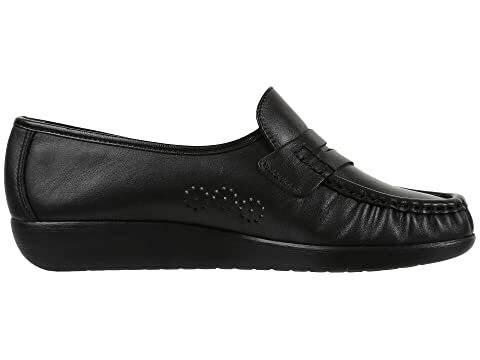 Easy slip-on style with a penny loafer strap. 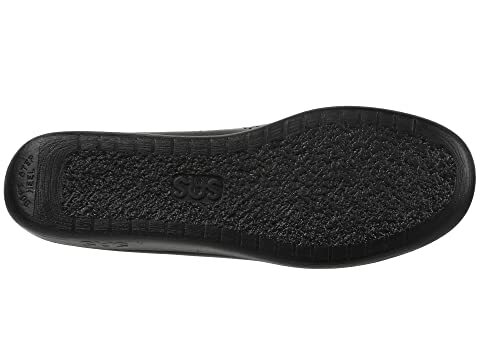 SAS Lightweight Supersoft® polyurethane outsole is made with millions of tiny bubbles that ensure shock-absorption with each and every step.